Success starts with the right mindset. Many fitness business owners struggle to overcome their own self doubt and negative self talk. In this short video Ryan shares a simple method for shifting your mindset and becoming the High Performing Fitness Business Owner you are supposed to be. Need Help In Your Fitness Business? Growing and running a successful fitness business is too tough to do it alone! 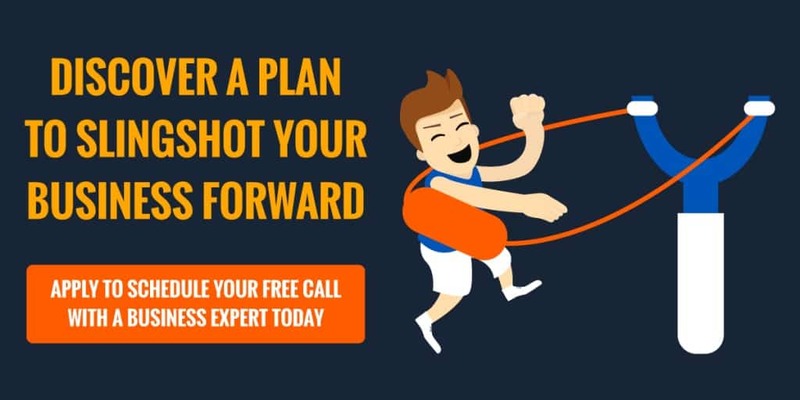 If you’re facing challenges that you aren’t sure how to overcome or want to reach your goals faster make sure to schedule your complimentary Coaching Call!